As the affluent capital of Western Australia, Perth represents a medley of history with modernity. The funky countryside of this city co-exists beautifully with its swanky boutiques and bristling skyscrapers. The beautiful Swan River winding through its middle and its coastline falling along Indian Ocean are sure to give you adrenaline rush with hair-raising activities. Wind up at the small bars or just plan an excursion to idyllic Rottnest Island. So, before you plan a visit to this wonderful and lively city, check out this list of top 10 attractions of Perth waiting for you. 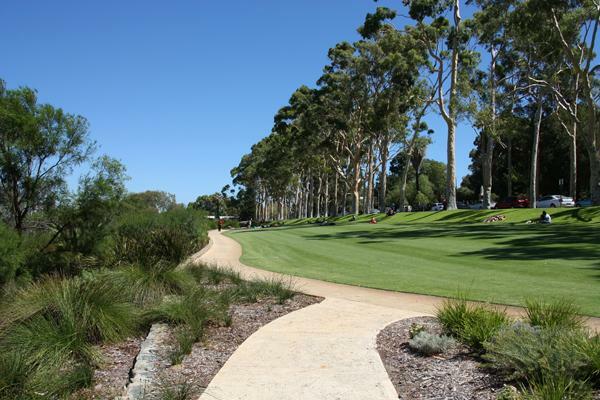 Adjacent to Swan River, this huge green land in Perth is a haven of peace in the heart of this bustling city. It spreads over an area of 1000 acres encompassing Perth Botanical Park showcasing the unique flora of Western Australia and Mediterranean regions of South Africa. Enjoy the mesmerizing views of Darling Ranges on one hand and the beauty of Perth city on the other side. There are attractions like King’s Park War Memorial, Aspect of King’s Park, Fraser Avenue Lookout, Place of Reflection, etc. lying within this sprawling park. 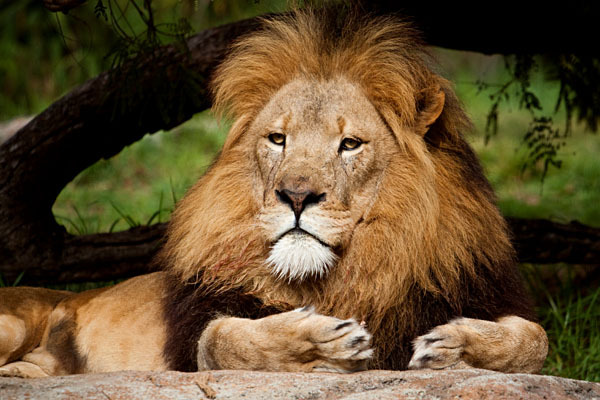 Explore Australian wildlife in this largest zoo of Western Australia. It houses more than 1200 animals and vivid flora as well. There are natural trails of Australian Wetlands, Asian Rainforest, and Australian Walkabout in this zoo to enjoy the variety of fauna present here. If this is not enough, take an adventurous safari to African Savannah and feed the giraffes or watch orangutans up close. If you want to break free from the hustle and bustle of city life, visit Fremantle or Freo. It is the port of Perth and can be explored on a ferry. 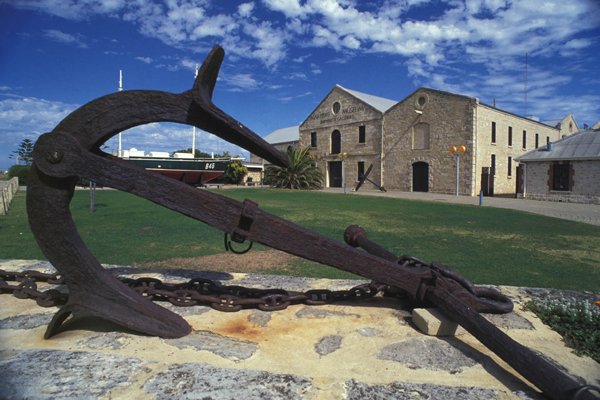 The best attraction of this destination is Fremantle Prison exhibiting convict history of Australia. 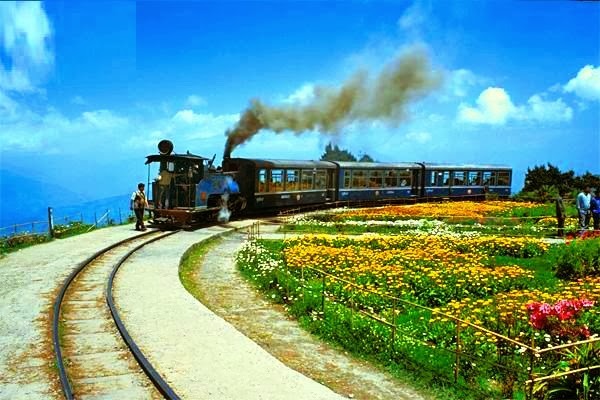 It is also the only UNESCO World Heritage Site of this state. 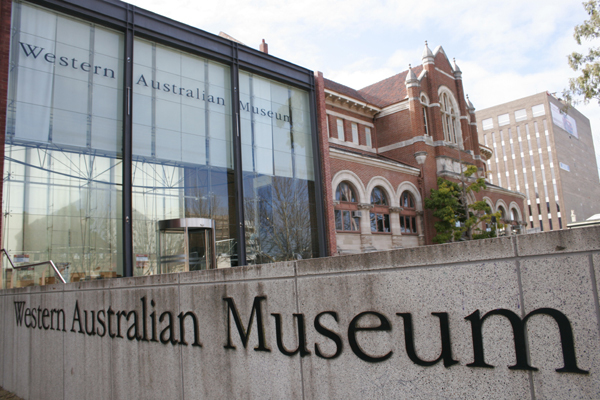 Other attractions here include Western Australian Maritime Museum, Fremantle Arts Center, and Shipwreck Galleries. This is the perfect destination defining outdoor fun in Perth. It offers activities like swimming, kayaking, sailing, and fishing. 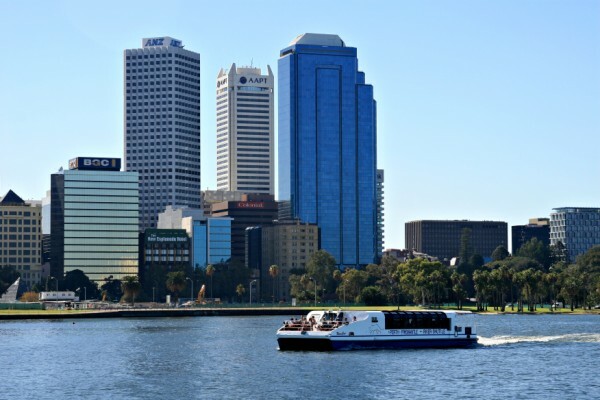 For panoramic views of suburbs and its riverfront attractions, take up a river cruise from Perth to Fremantle or Swan Valley. Ferries are easily available at Barrack Square Jetty for all these excursions. 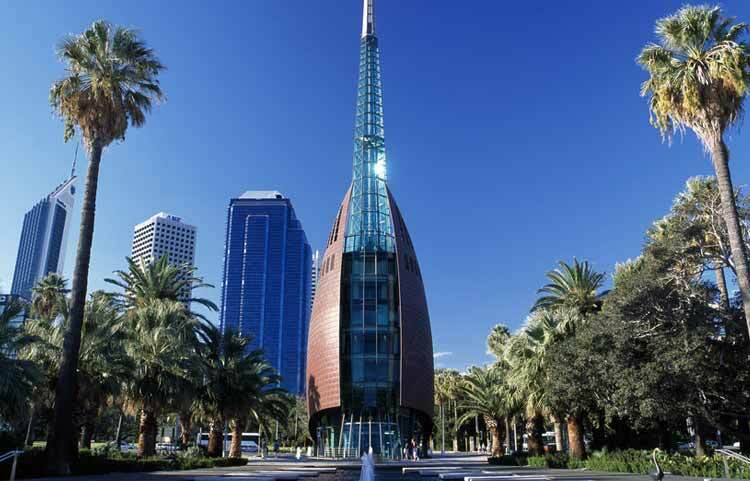 Discover the cultural and natural diversity of this state at Museum of WA in Perth. Depicted through engaging interpretations, intriguing exhibitions, and stories, this museum unveils the WA in the best possible manner. It has a huge collection of native artifacts of this region along with an insight into the lifestyle of its aborigines. It also houses an old jail built during 1853 AD. You must visit this place for a gold rush, a literal one! Here, you can watch the largest gold coin of the world. Made from I tone of pure gold, it truly gives you n affluent feeling. 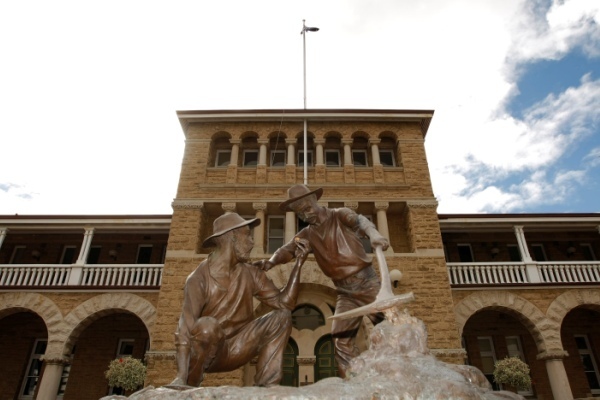 If that’s not enough, Perth Mint allows you to catch up an exhibition of natural gold nuggets and bars in its original vault dating back to 1899. Located mere 19 km from Perth, it is truly the most captivating destination of Western Australia. 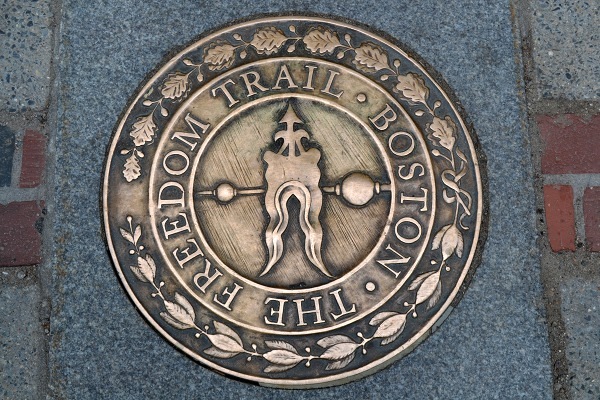 It is a car-free zone accessible by ferry or helicopter. 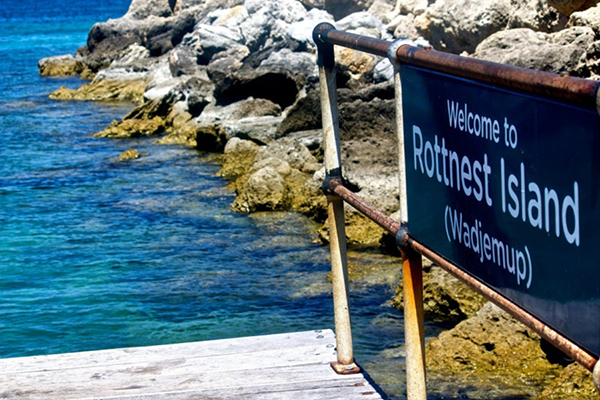 Rottnest is a tranquil island alluring visitors with its white sand beaches and bays having gleaming reefs. Here, you can spot many quokkas and some ancient limestone chalets built by convicts. While snorkeling, fishing, and swimming are popular activities, you can also enjoy attractions like Rottnest Museum, Vlamingh Lookout, and Parker Point Marine Snorkel Trail. For interactive exhibitions and sci-fi fun, visit this science center. 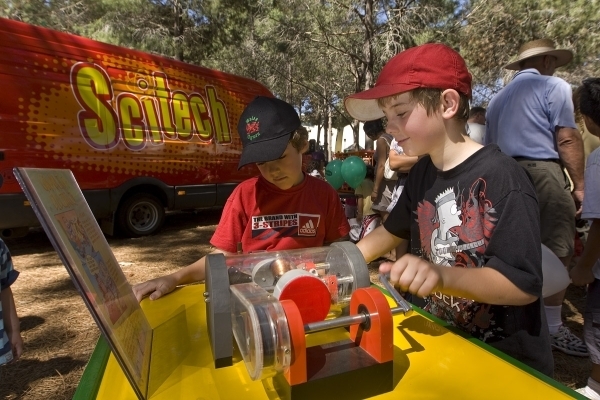 Appealing to your inquisitiveness, this science center has science shows, puppet shows, Australia’s largest Planetarium, CSIRO lab, and a Discovery Shop. Want to enjoy under the sun in Western Australia? Visit its stunning beaches located at the distance of 15 minutes drive. 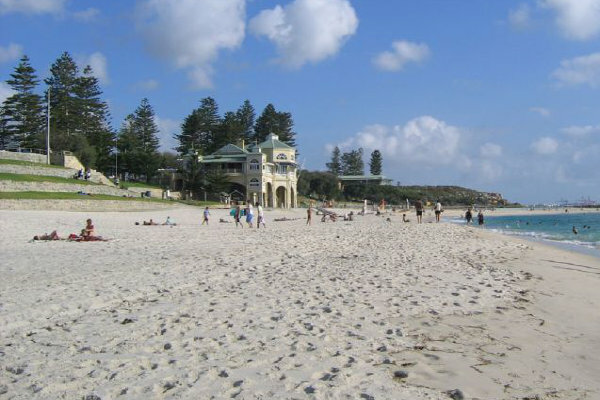 The best beaches of Perth include Cottesloe Beach fringed with pine trees and swish cafes, City Beach with a children’s park, Port Beach, and Rockingham Beach. To enjoy surfing, visit Trigg Point and Scarborough. This is the hallmark of Australian tourism located at Barrack Square of Perth. Bell tower has high glass spires and it is the largest musical instrument in the world. Here, you can also try your hand at the art of ringing bells. The bells in this tower include original bells of St. Martin in the Fields Church, the Parish church of Buckingham Palace in London. These are some of the most interesting attractions of Perth that you shouldn’t miss out on your trip to this city.